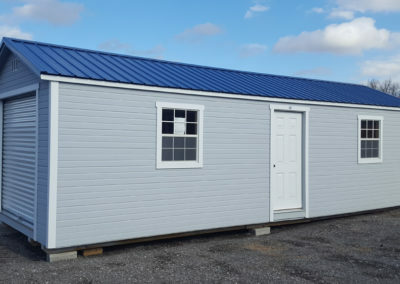 12×32 Classic Utility Shed – SALE! 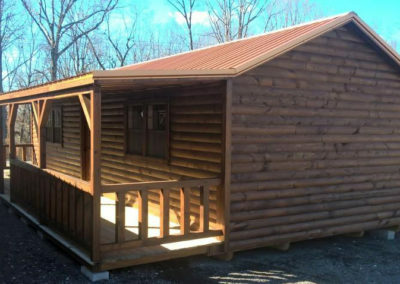 16×46 Country Cabin – SOLD! 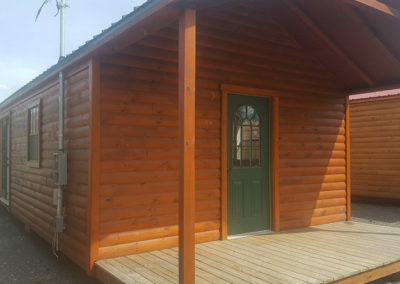 15×36 Pioneer Cottage w/ 5’ porch – SOLD!